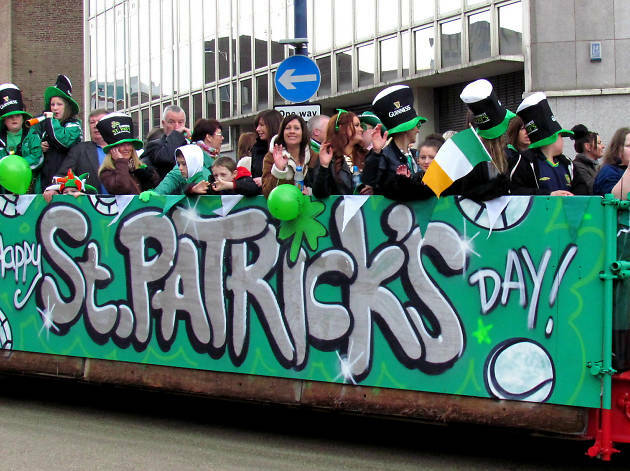 Thursday March 17 is St Patrick's Day, which means it's time for Birmingham to get covered in green for the annual festivities in the Digbeth area of town the Sunday before. 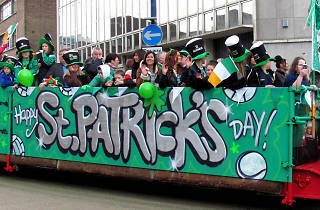 Over 80,000 people will line the streets for the St Patrick's Day Parade on Sunday March 12, which sets off from Camp Hill at noon and finishes at the specially constructed 'Emerald Village' behind the Irish Centre in Digbeth around 2.30pm. Head there throughout the day for live music on the St Pat-Rocks stage, plus food, drink and plenty to keep the kids busy, with the festivities running until 6.30pm.